Century Music opened for business in 1985 as a working musician’s music store offering sales, service, music lessons, and repairs to our community of friends and fellow musicians in San Antonio. Today that philosophy remains the same and we will continue to be San Antonio’s guitar shop for great gear, friendly service, and repairs that keep you in the gig. 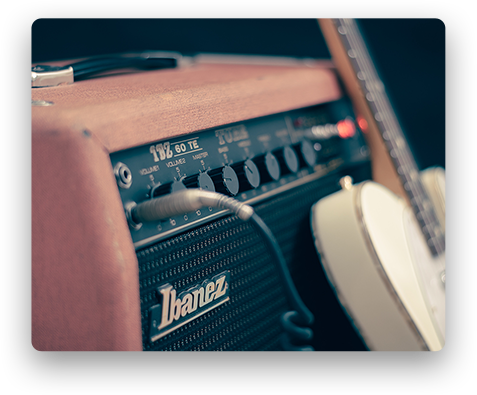 We are that old school guitar shop that invites you to play on the amps and strum on the guitars because we know that you will notice the difference the first chord you play. 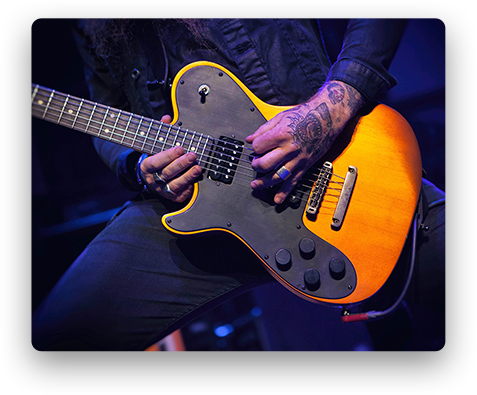 When you purchase a guitar from Century Music, it will come with a free setup for the way you like to play. We specialize in quality made tube amplifiers and well-crafted guitars from brands like Mesa Boogie, Orange, Roland, Bergantino, Genzler, Ernie Ball, Music Man, Godin, Ibanez, Riversong, Seagull, and La Patrie. Are you looking for a sound system for your band, church, school gym, or rehearsal space? We can help guide you through the new technology to make educated decisions that will save you money down the road. From box pa systems to customized racks for portable transportation from classroom to the gymnasium, we can cut your setup time and simplify the spaghetti of cables. We have long time relationships with the top audio manufactures that back up what they produce. JBL, Crown, Soundcraft, Digico consoles, Community, QSC, Mackie, Shure, AKG, Sennheiser.